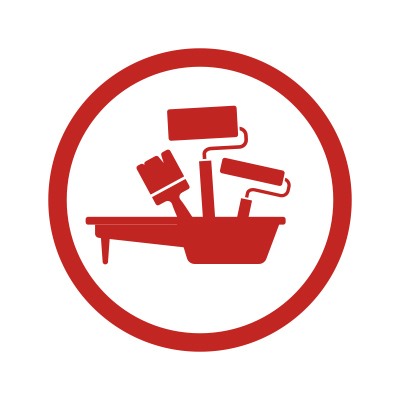 Lizcal is the main producer of Paint Roller, Paint Brushes, Trays and Painting tools in Chile. 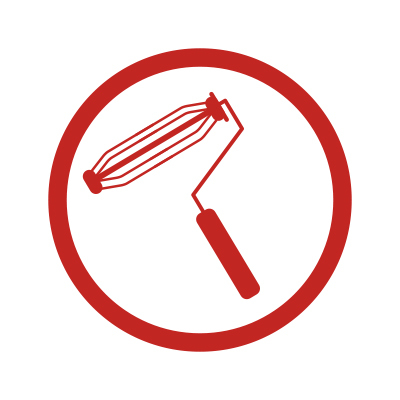 Paint Rollers are very fast and easy to use painting tools. 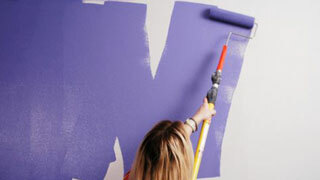 Before painting a surface you must verify that it is in good condition: clean, dry, smooth and without any loose paint. 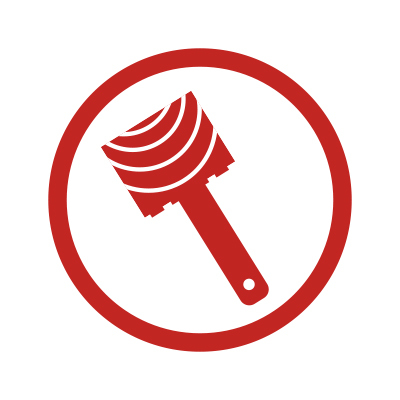 Lizcal is the main producer of Paint Rollers and other painting tools in Chile, with more than 40 years of experience on the local market. 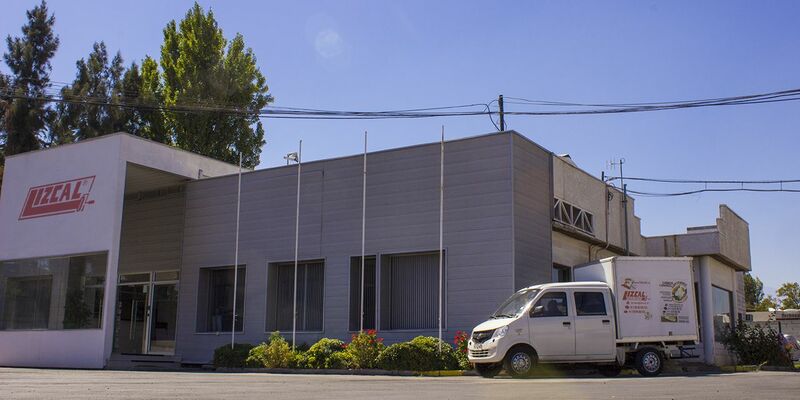 Experience and Innovation are what define this family company that produces Natural Sheepskin rollers, Foam or polyester sponge and thermofusion rollers. It also makes a line of natural bristle paint brushes and painting accessories such as trays, spatulas and trowels. 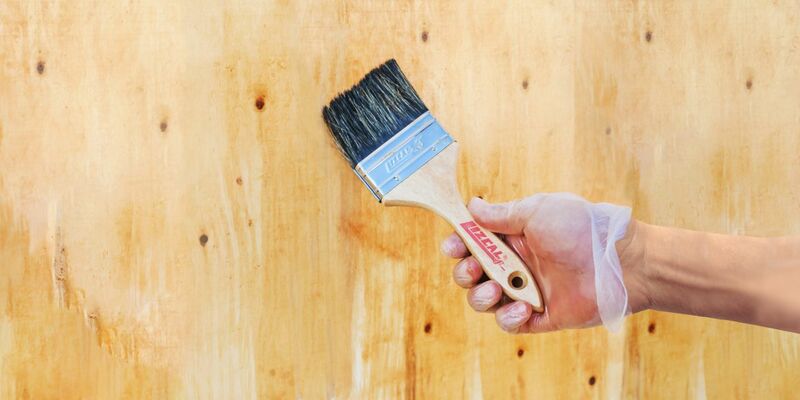 All our products meet the highest quality standards, are innovative and forward looking. 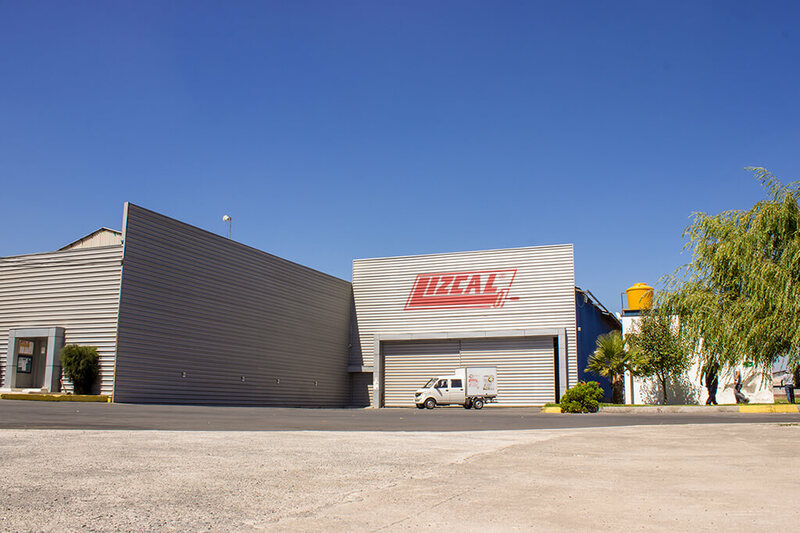 At Lizcal we want all our customers to be able to realize great projects comfortably and easily. 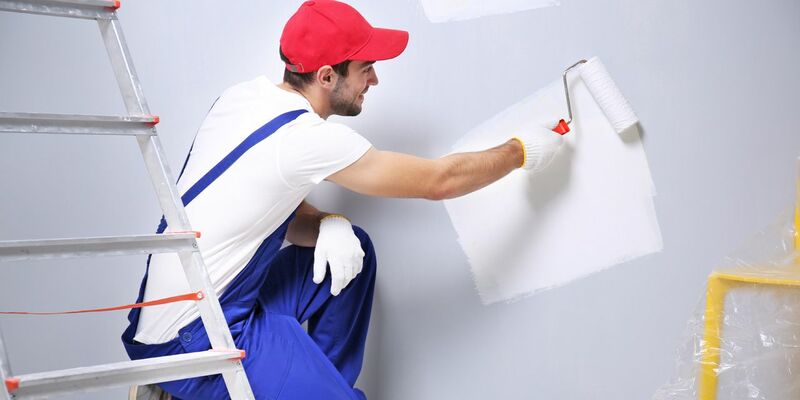 On the Paint Roller and other painting tools market, Lizal is today the main manufacturer in the Chilean industry and is present on the market in Bolivia and Peru. 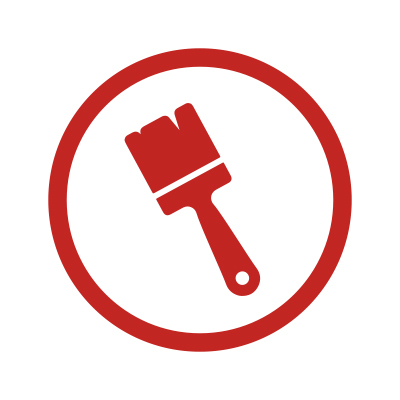 At Lizcal ® Quality is our objective, we have a wide variety of painting tools that will help you realize all your painting and detailing projects. 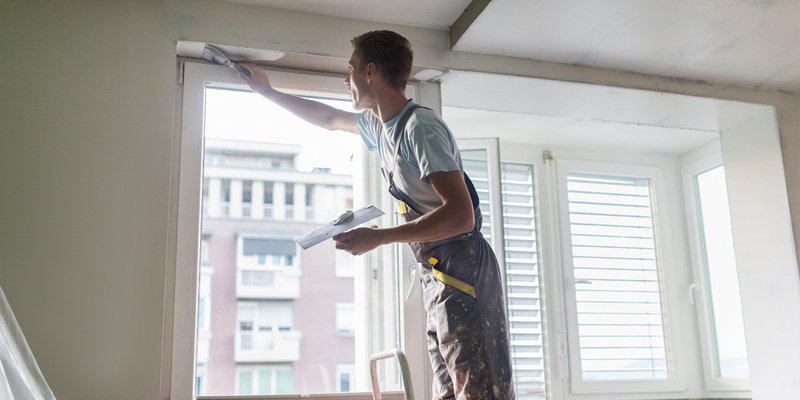 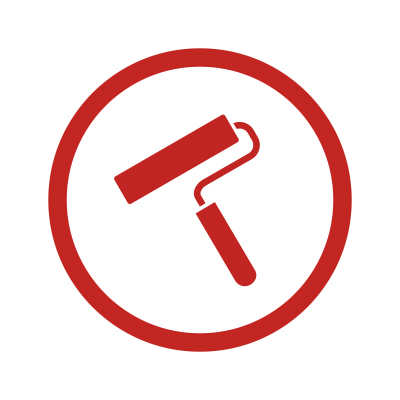 At Lizcal ® Quality is our objective, we have a wide variety of painting tools that will help you realize all your painting and finishing projects.